Trip to Munich, 07/11/2008 - 10/11/08. 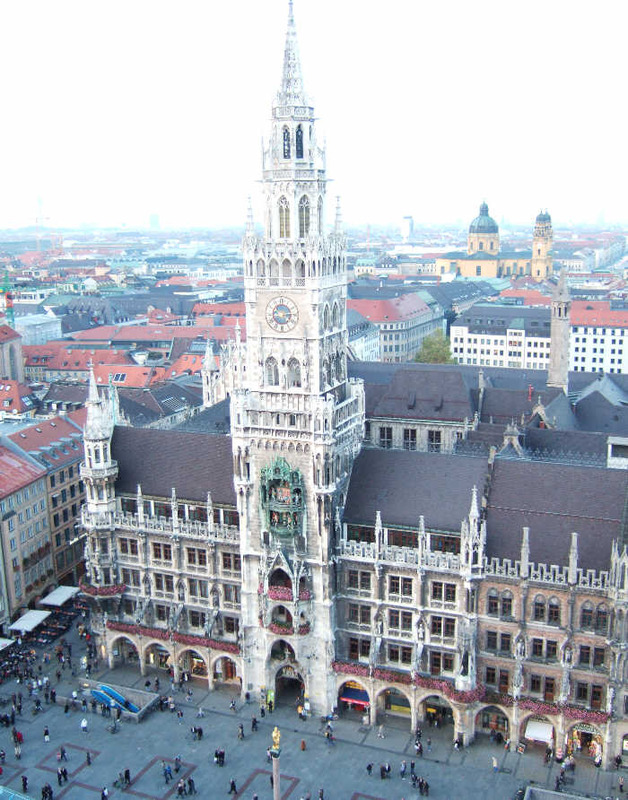 The Glockenspiel in the daylight (too much daylight is appears) and from on high. Below us is the Marienplatz - Munich's main square.